...We mix it all to create multimedia and innovative experiences! Card collecting game of rare archives ! 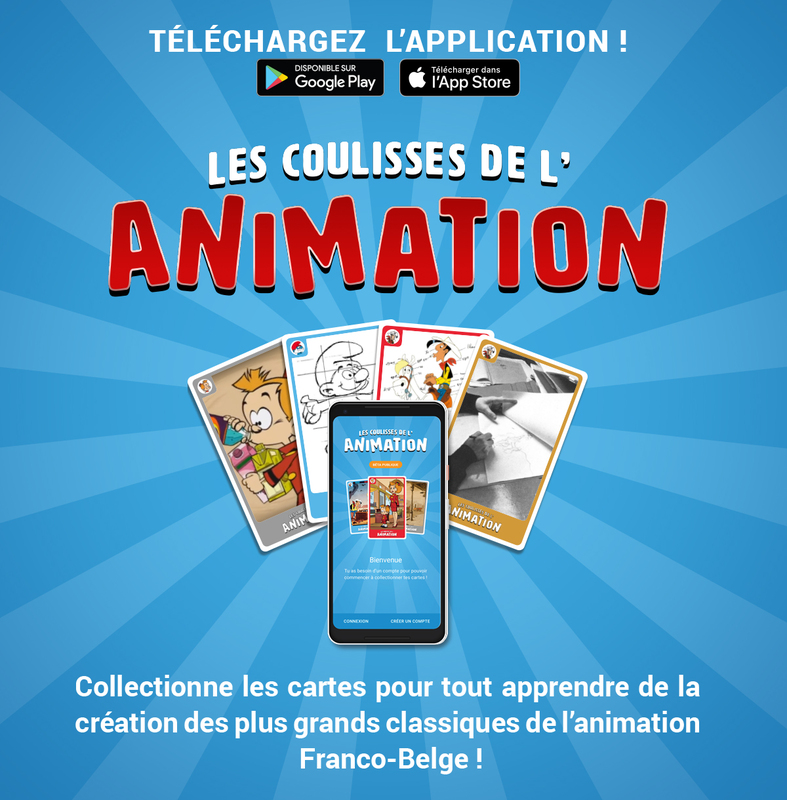 Discover how the artistic heroes of 2D animation gave life to the most famous characters of French and Belgian comics! Exclusive archives featuring collections of original storyboards, celluloids, newspapers, vintage material and much more!